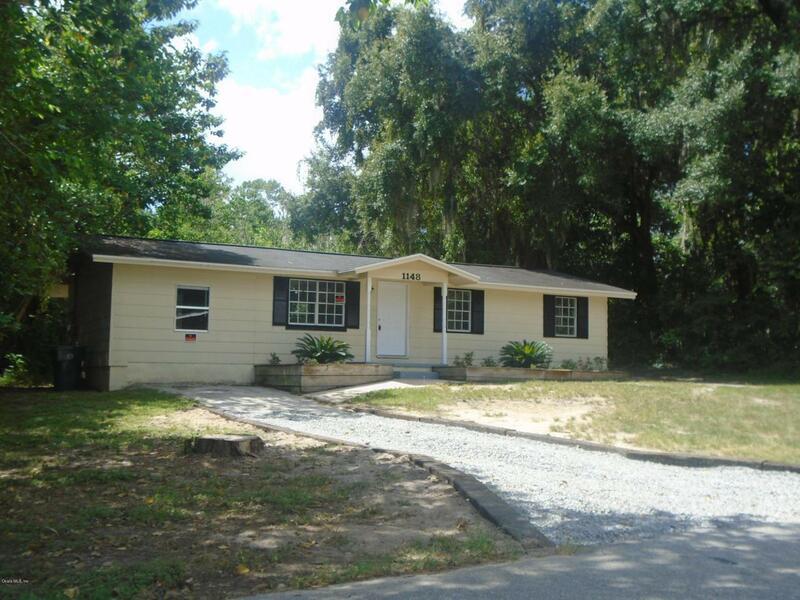 4/2 home was built in 1960 with 1,244 living square feet. Split plan. Close to shopping. Almost a half acre of property with landscaping. 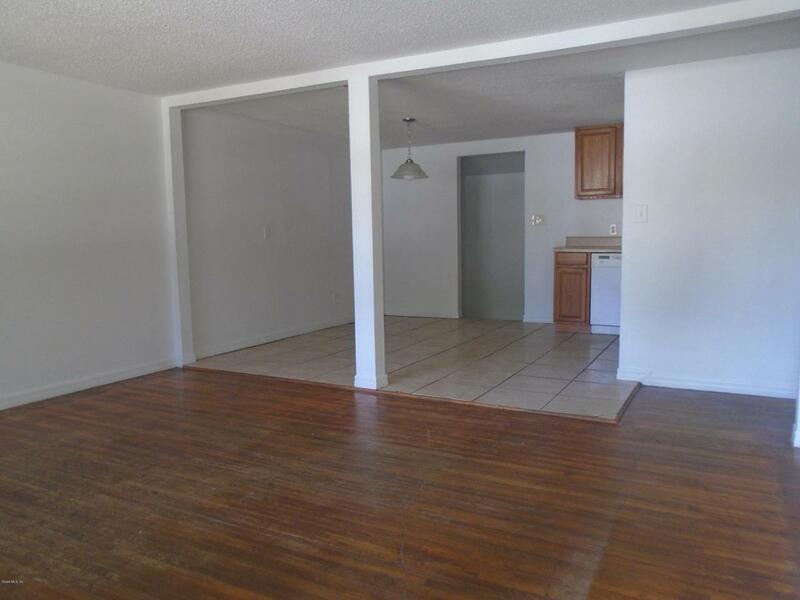 Wood floors, tile floors in the kitchen and bathrooms. 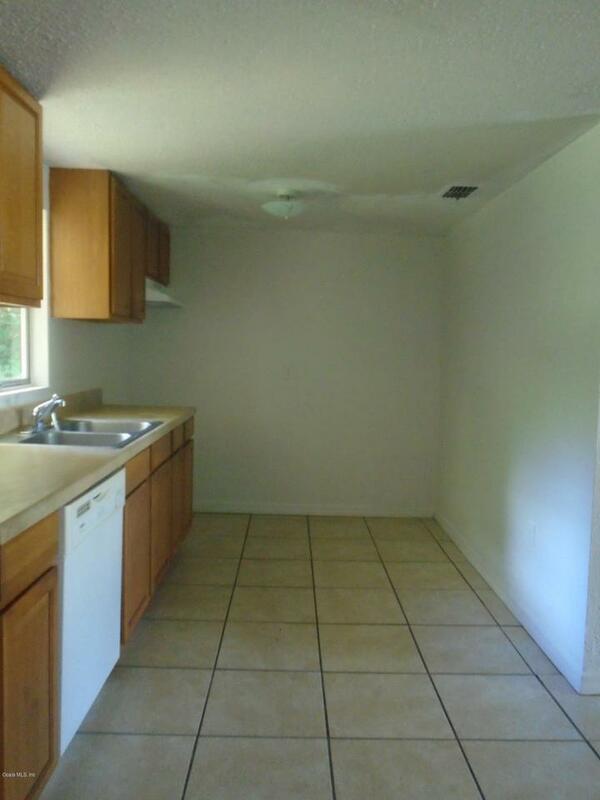 Appliances include: refrigerator, range, and dishwasher. Central Air Condition and Electric Heating. Home is tenant occupied and agent must provide a 24-hours notice for showing. No Section 8 or Pets. 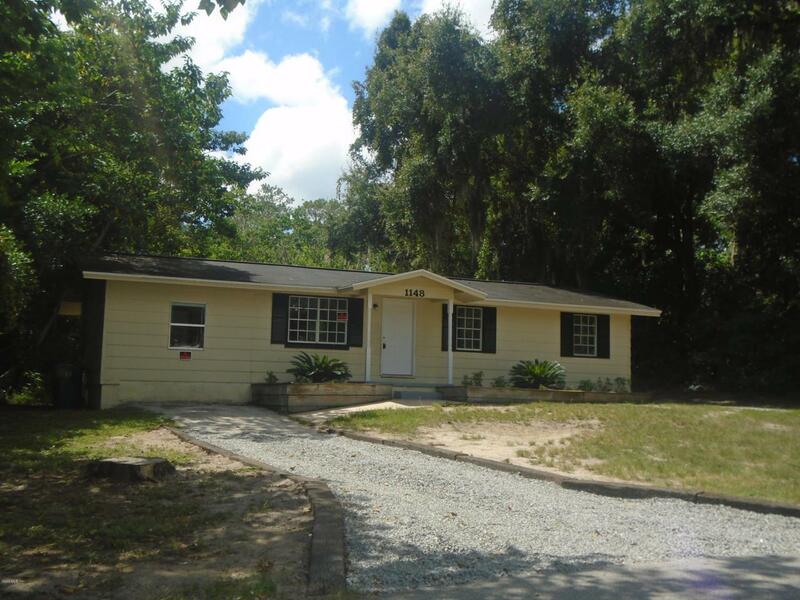 Listing provided courtesy of Paul Sutton of Preferred Prop Of Central Fla.